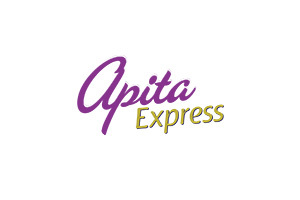 Apita Hotel & Tower provides the ultimate one stop destination for accommodation, dining, leisure and entertainment. Located in the heart of Cirebon city, the hotel is 8 minutes away from Cirebon train station and within close proximity of Cirebon’s shopping mall and other attractions. 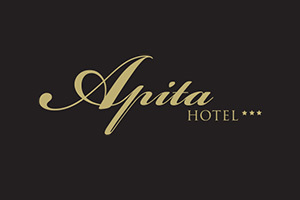 Apita Hotel & Tower features 72 beautifully appointed rooms to cater to every guests needs. Room types range from Standard, Superior, Deluxe, Junior Suite, and Suite rooms. Each rooms are thoughtfully designed and offer superb facilities and amenities that make us an ideal accommodation option for both business and leisure travelers. An array of facilities are available such as Business Center, various dining establishments, swimming pool, and fitness center. Meeting rooms and Grand ballroom are fully equipped to cater to MICE and conventions of any scale. Our friendly and highly-skilled staff are always read to assist you at any time and welcome you to make your stay enjoyable.